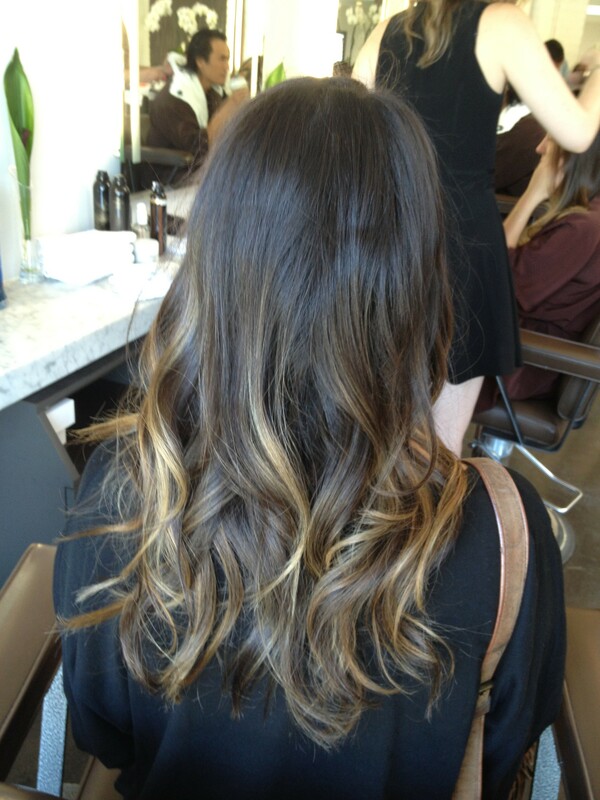 Let’s stop calling ombre a trend, because trends come and go. 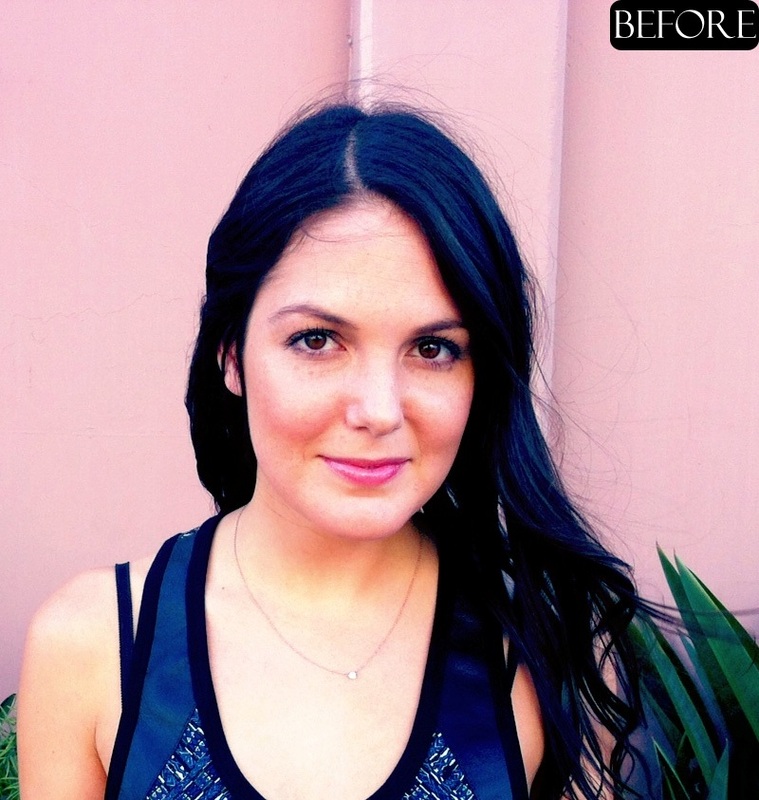 This before and after by colorist Erick Orellana is a reminder why ombre is here to stay. 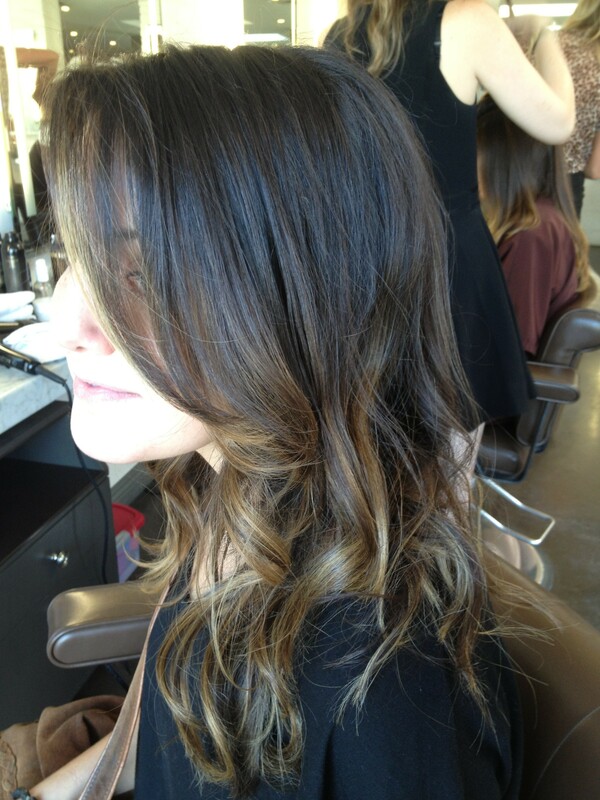 How can you not love this gorgeous brunette color?